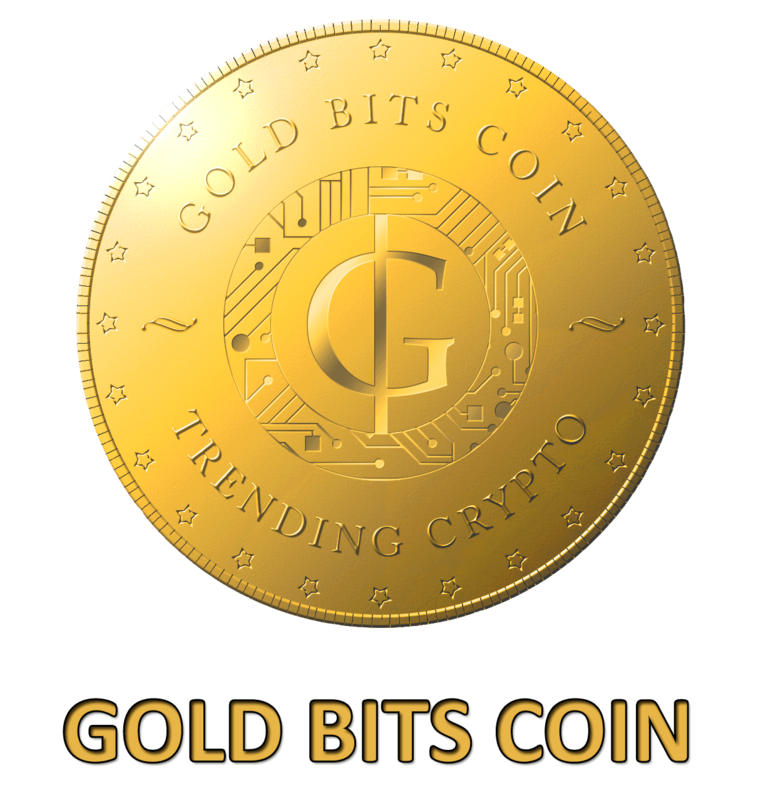 "we are Gold Bits Coin. The cryptocurrency that is gold backed, it actually works on the concept of bitcoin but the problem with trust in bitcoin or any other cryptocurrency is answered here. It is backed with something real and something that is being trusted from past decades and centuries. This is going to be the trend setter in coming future. What are the strengths of this coin??"